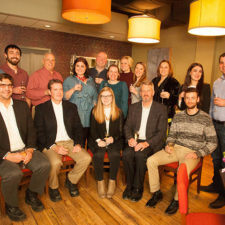 Building a Strong Community Outside the Workplace - Hereva Consultants Inc. 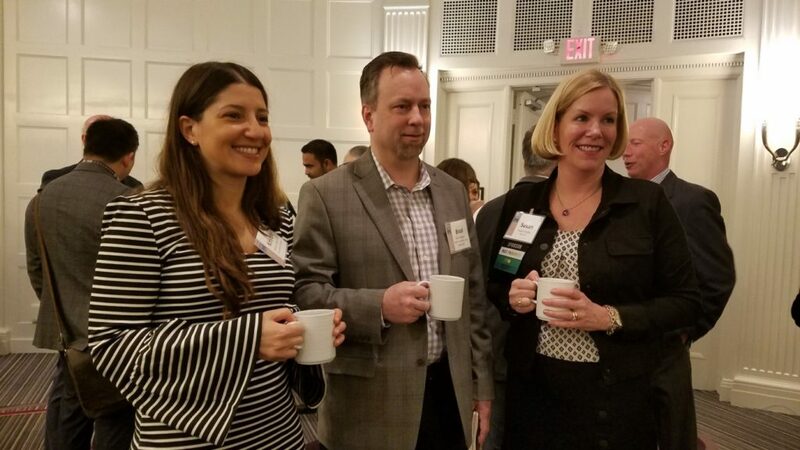 In April Pat Gallagher was a speaker at an SMPS forum: Life Sciences Panel: Disruption & Innovation in the Future of Biotech Facilities. Thought provoking conversation centered around the need for change and collaboration, particularly in the area of procurement procedures, time, profitability and diversity. 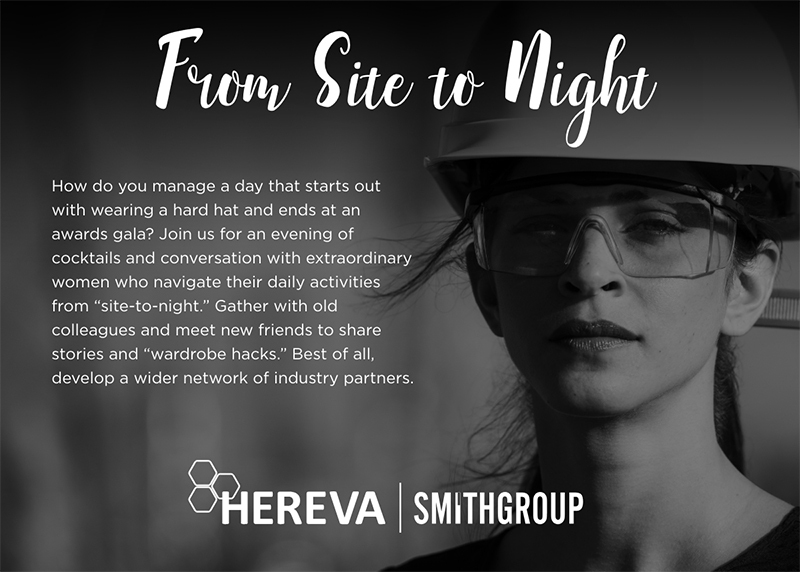 We hosted our first networking event: Site to Night. This for-women by-women gathering was an attempt to move beyond a typical networking event and foster new, meaningful connections through small break-out sessions for group discussions. In addition to sharing some of our favorite wardrobe hacks, conversation starters included open ended questions about mentorship, barriers to leadership and other challenges faced by women in the work place. 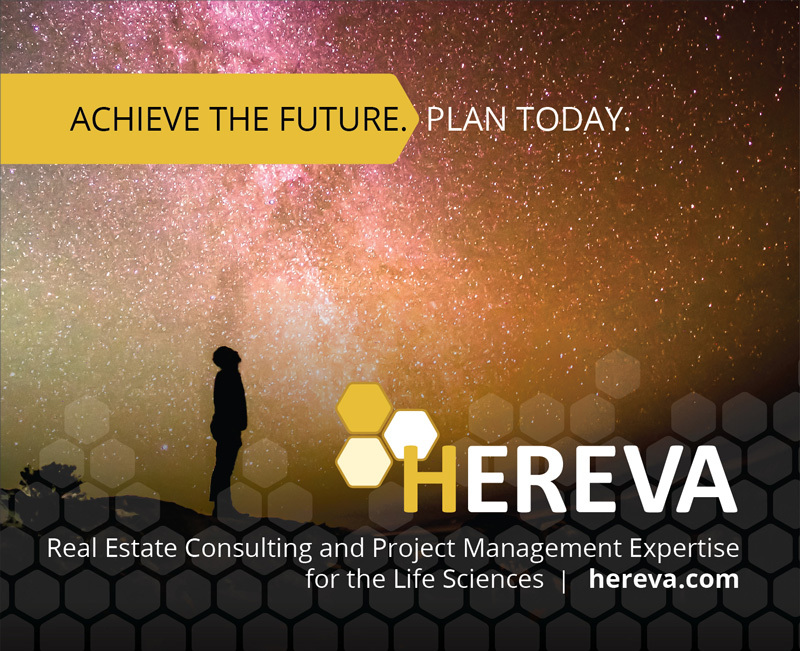 Hereva was proud to sponsor the Life Science Care’s Impact Breakfast and we were inspired by all the great ways the Life Science community is mobilizing to give back and help fight poverty in our Kendall and greater Boston neighborhoods. 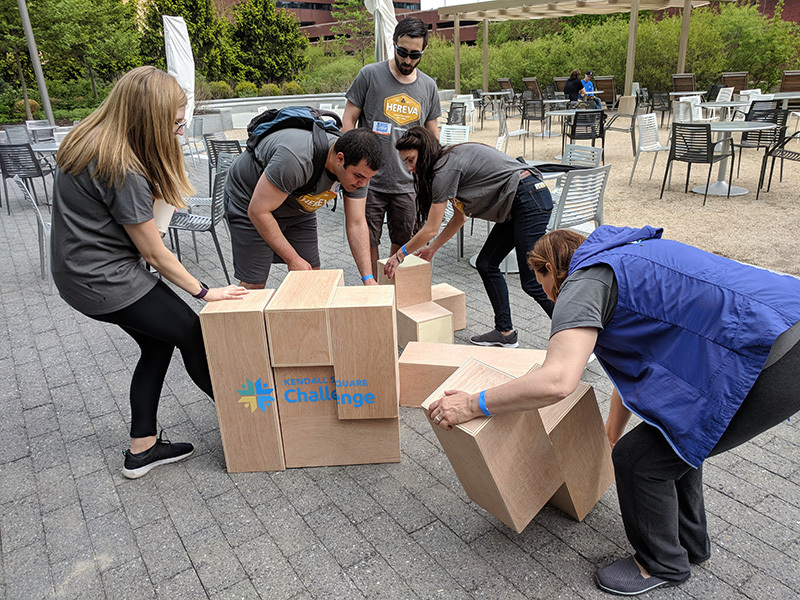 The Hereva team came together to challenge our minds and our muscle during the Kendall Challenge – a race around Kendall Square which consisted of competitions that included a canoe race on the Charles and assembling a giant foam block puzzle. It was a spirited afternoon that benefited local charities. We were very proud to see our Waverley Hall project win a Historic Preservation Award from the City of Cambridge. We had a great partnership with Siena Construction, Analogue Studio and many other outstanding vendors during this three year project. Seeing it win this distinguished award was icing on the cake! 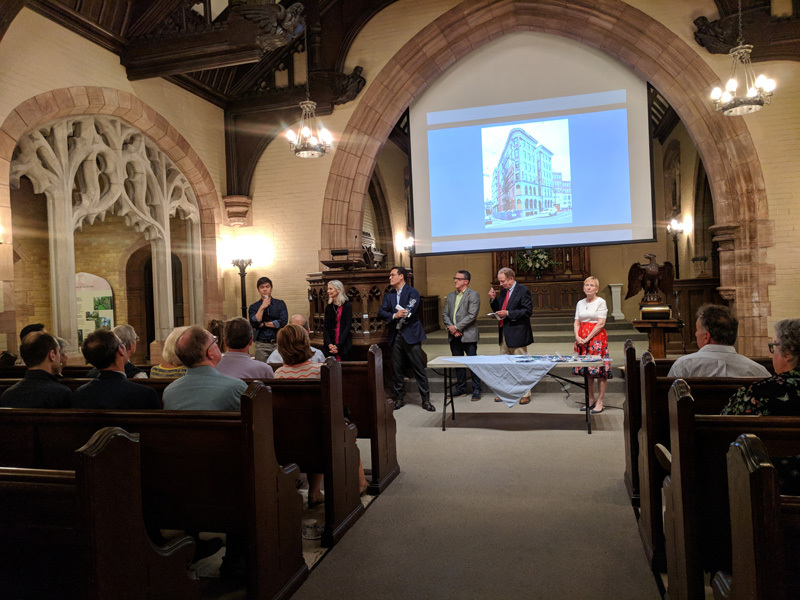 We were also thrilled to see 859 Mass Ave receive a Preservation Award – Hereva worked on this project under Homer Construction. Congratulations to the both teams on these awards! Robin Dorogusker moderated the CoreNet Education Event: WEATHER You’re Ready or Not. The panel focused on resiliency and what companies are doing to prepare. To read Robin’s thoughts and download her resources list, click here. We also published a blog on the topic of resilience regarding Flood Mitigation in February. We will continue to add photo’s to our Culture Page of events that are important to us, be sure to stay tuned!